Family. Where it all began. 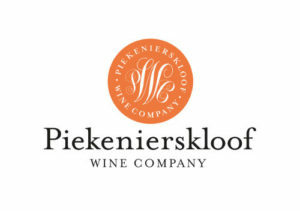 Starting with parents that settled on a rugged, undeveloped Piekenierskloof mountain ridge with fruit farming, dry land vineyards and rooibos tea, partners in the first Citrusdal Wine Cellar, planters of the first block of Chenin bush vines that are still in production. 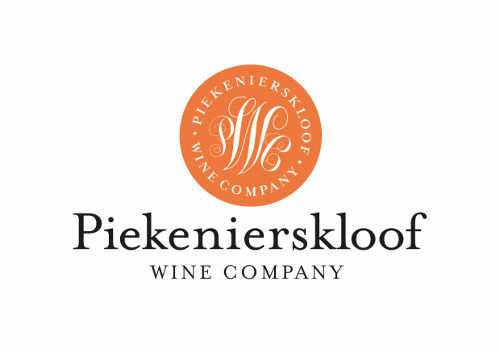 Leaving a legacy of offspring that can only do Piekenierskloof Wines proud: Two brothers who took farming from one family farm to two flourishing independent yet interdependent businesses. Twin sisters who both entered the food and beverage industry. Miles apart yet together. All somehow intertwined in the bigger picture. Wine, food and tea. A great combination. Makes you wonder what will come out of this new family business. Not just great wine. We wait with anti-sip-pation! No need to wonder too long…….Carmién has joined the cocktail culture with a superior, small batch South African Rooibos infused Gin. Indigenous to the Western Cape, Rooibos is usually known for its excellent health properties but little is known about it being a remarkable gin partner. With fynbos Gin no longer a stranger to gin lovers, infusing Rooibos with gin was inevitable for Carmién. This unique small batch South African artisan Gin is delicately distilled with aromatic flavours of natural botanicals. Rooibos paired with a spicy blend of Cinnamon, Cloves, Nutmeg and Blackpepper, Cardamom, Turmeric. Juniper berries and a touch of Citrus are the signature botanicals in this smooth gin. Fragrant on the palate with subtle hints of spice and citrus. This unique small batch South African artisan Gin is delicately infused with aromatic flavours of natural botanicals. Rooibos paired with a floral blend of Rose, Lavender, Hibiscus and Berries, together with Citrus notes and Juniper are the signature botanicals in this delicate floral gin. Fragrant on the palate with hints of rose and sweet berries.